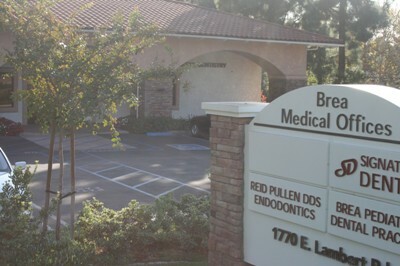 The fee for your endodontic treatment will be based on the extent of treatment. During your first visit we will discuss the probable number of visits, their length, and the fees involved. Endodontic fees usually range from $1000 to $1,500 and it is our policy that your care is paid for at the time of treatment. Because of the unique nature of our retreatment practice and the specialized kinds of cases we treat, it is not possible for us to accept insurance in lieu of payment. We will, however, provide you with all the information required by your insurance carrier so that you may obtain any reimbursements due you. We are pleased to offer Care Credit and the Citi Health Care card to our patients. Care credit or the Citi Health care card is a convenient, no initial payment, low monthly payment plan for dental treatments of $1,000 to $25,000.